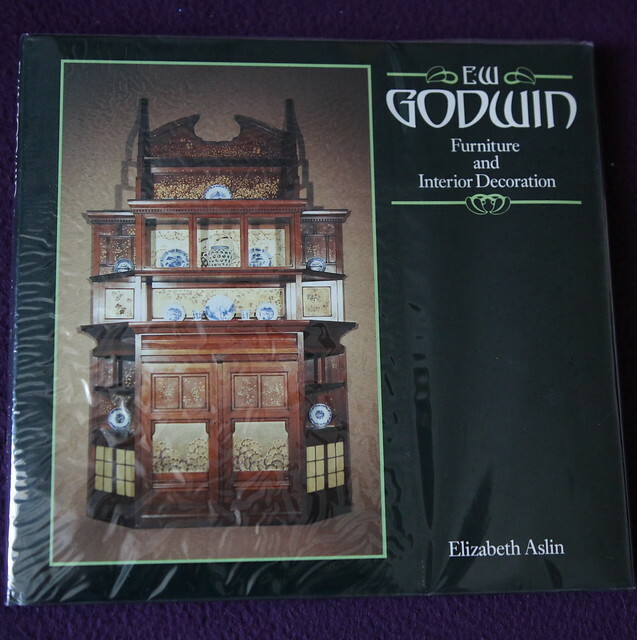 Book number one is – William Godwin Furniture and Interior Decoration. 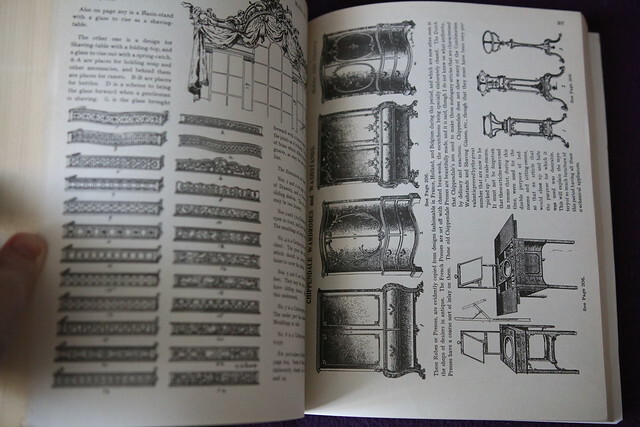 I made a washstand using one of his fine pieces as a reference. 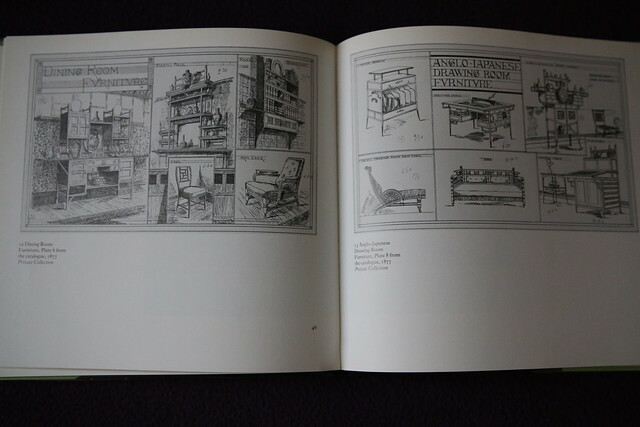 So I was happy to find this book – great illustrations and drawings. 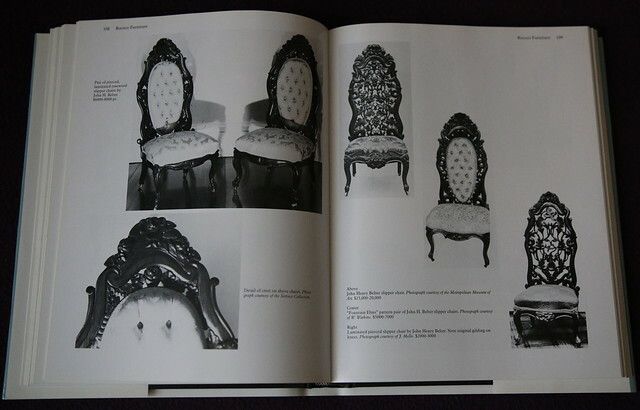 Some pieces are not really my taste, some I’ve seen in the museums, but still great resource for inspiration. 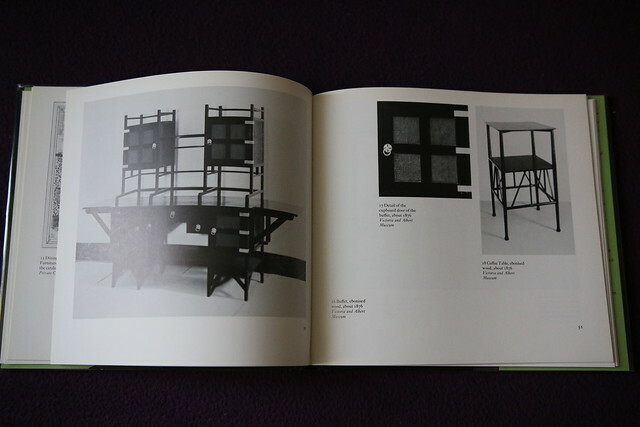 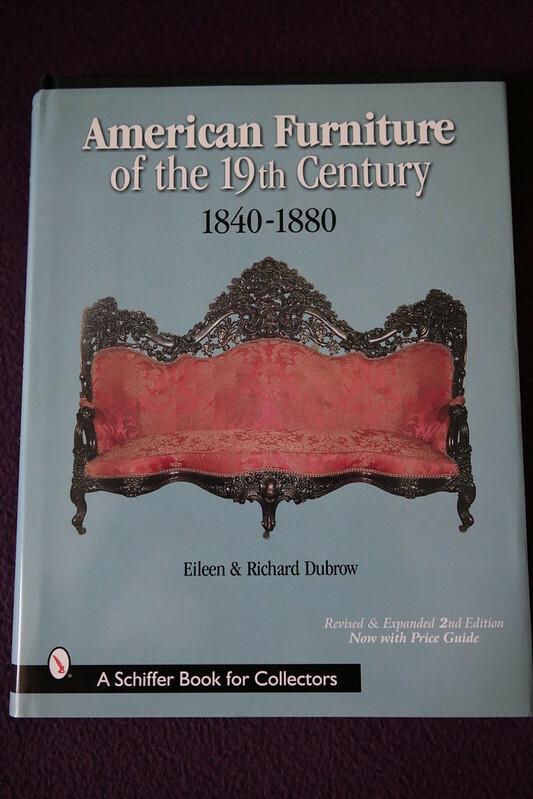 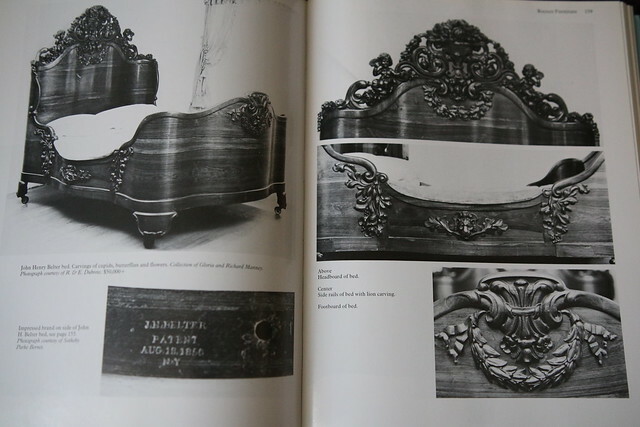 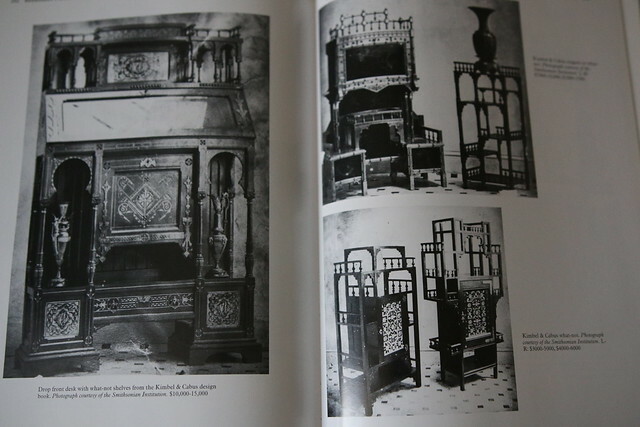 Book number two – is American Furniture of the 19th century. 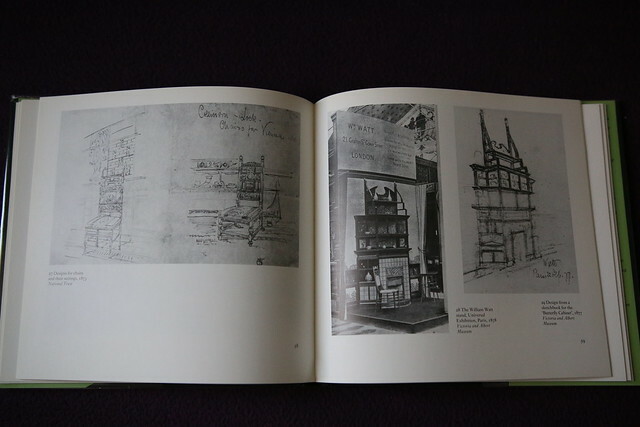 I bought it mainly because of the Amazon recommendations, I also read that there were supposed to be some measured drawings. 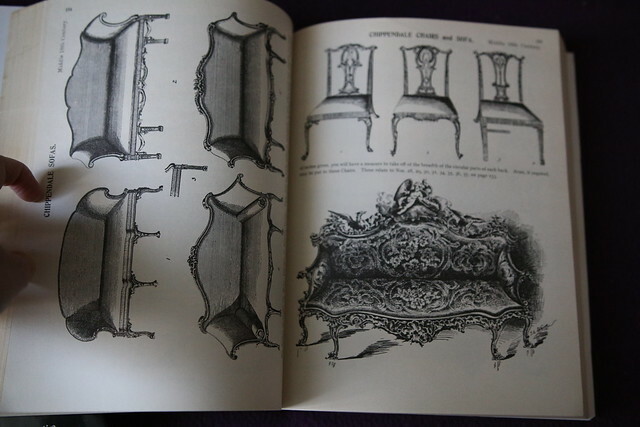 I didn’t find many of them by the way, but the Rococo furniture part is fab. 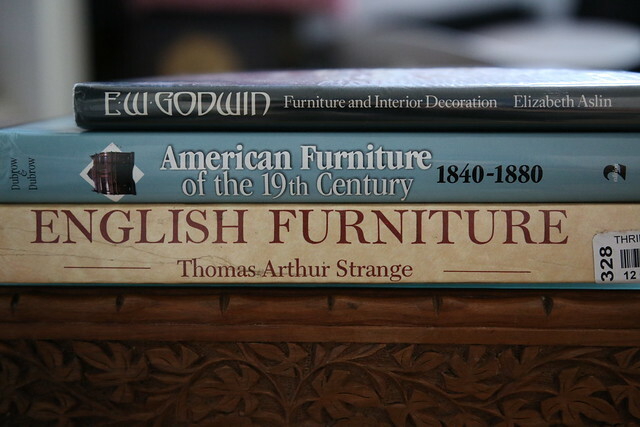 Just in time when I need it for my commission. 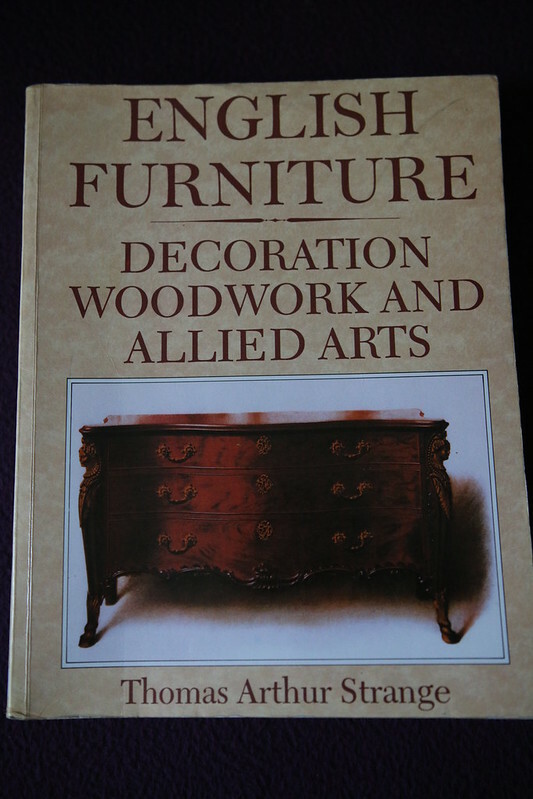 The third book is about English furniture, I bought even more books on it, so this is a good start. 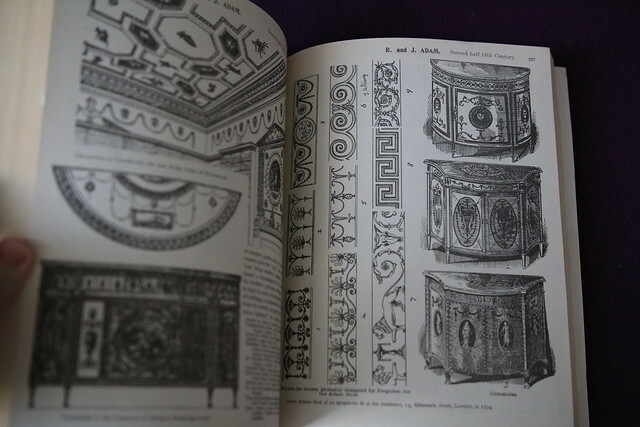 It’s a great reference book, I didn’t some of the artisans, to be honest. 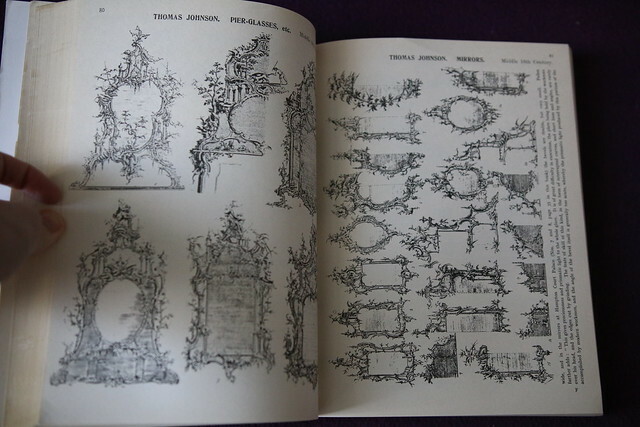 What I like is that you can find anything in here – mirrors, gates, curtains, etc etc.